At Magenticians, we always try to bring true Magento mavericks to our readers, and in keeping with our aim, today, we have Shoaib Rehman with us. He is an experienced Lead Web Developer at Receptional. Not only that, but he is also a Magento Certified Solution Specialist. I will not take any more of your time, so let’s start the interview! Muneeb: Shoaib, thank you for joining us today. You are currently a Lead Developer at Receptional. Could you briefly shine light on your career? Shoaib: Thank you for having me, Syed. I completed my Bachelors Degree in Computer Sciences from Government College University, Lahore, Pakistan, and then came to the UK for my Masters degree in Software Engineering from Kingston University, London. After completing my degree, I joined Receptional – an award winning digital agency, as a Web developer and then I was promoted to the Lead developer’s position in March, 2016. I now head a team of fantastic web developers and we are delivering fully integrated Magento web stores to our clients. Muneeb: What was your reason behind choosing Magento? What challenges did you face initially and how did you tackle them? Shoaib: Prior to starting my career as a full-time web developer, I was a part-time freelancer in my university days and I met so many people who were looking to get an ecommerce store for their high street businesses. 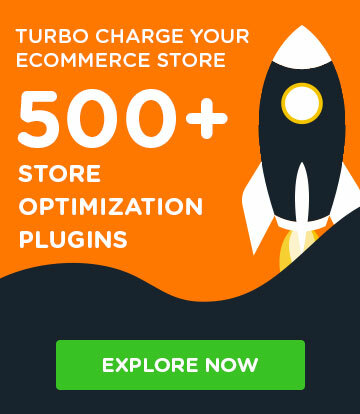 Given the demand of ecommerce, I started exploring different Content Management Systems and I ended up using Magento because there was no other CMS available in the market which was built following the right software engineering approach (I know I’m being biased here, but I can’t help it; I love Magento). I liked the Magento Architecture, it’s modular approach, and the fact that it was a pure ecommerce platform with a huge developer’s network. 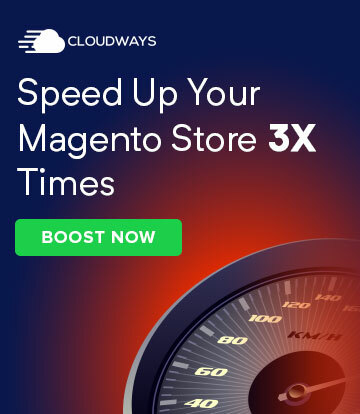 I am always excited when it comes to learning a new technology or a platform, but I thank the Magento Community for helping me learn Magento at a much better pace and in the best way possible. Muneeb: As a certified Magento solution specialist, please tell our readers the importance of this certification. When did you realize that this certificate can give you an edge in the Magento industry? Shoaib: Magento certification is always helpful and it is a proof of one’s dedication towards the platform. 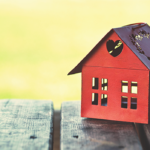 Having Certified Specialists in a company can give clients an extra peace of mind, and in my opinion, it does help to strengthen the relationship with the clients. Now that Magento 2 is out in the market, I’m very keen to acquire my Magento 2 Certifications. 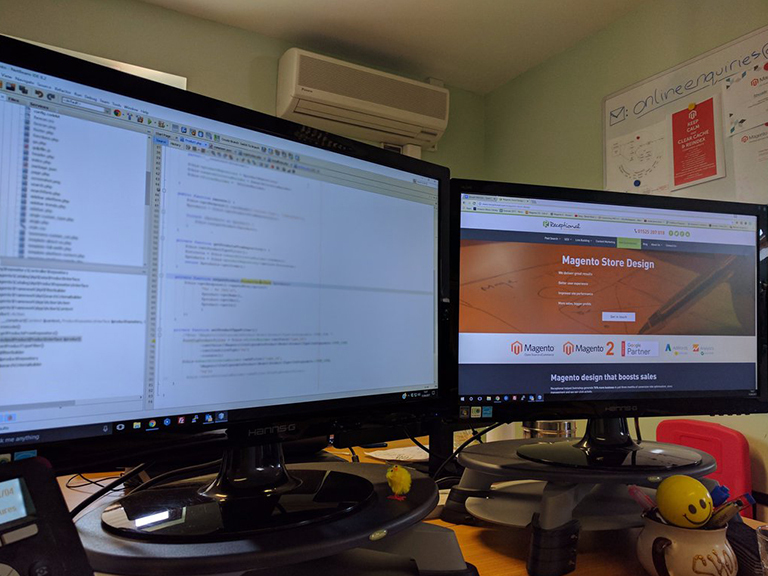 I’ve also completed MagentoU courses on Core Principles for Theming in Magento 2(v2.1), Managing Your Magento 2 store(v2.1) and ‘Fundamentals of Magento 2(v2.1) Development’. All of these certifications have helped us win more work because it proves our authenticity and knowledge of Magento 2. 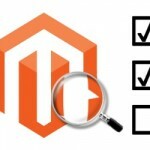 Muneeb: What is your opinion of Magento 2? Does this new version give Magento users a competing edge in the ecommerce industry? Will it be able to compete with Shopify and WooCommerce? Shoaib: I love Magento 2. It is fast, scalable, comes with great new features, i.e., FPC in CE, order grid and new admin panel layout. And it is modular as well. In my opinion, it is easy to write custom modules in Magento 2 compared to Magento 1. Coming to the second part of your question, as I said earlier, I feel strongly about Magento and it would be unfair to compare Magento with WooCommerce. It’s already way better than WooCommerce and Shopify (Yes, I’m being biased again). Having said that, just to answer your question, WooCommerce uses WordPress as it’s base platform and we all know how secure WordPress is when it comes to hacking it. WordPress was never made to become an ecommerce platform. Now coming to Shopify, it is a proprietary software with a limited number of possibilities. Magento is open source and built on PHP. Magento comes with endless possibilities and we can easily scale the platform to meet the business needs by using third party or bespoke extensions. Muneeb: How do you differentiate Magento from other ecommerce platforms? 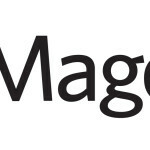 How would you describe your relationship with the ecommerce environment and Magento? Shoaib: Magento is highly customizable and it was built by keeping a particular niche in mind. 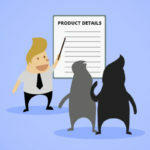 It’s open source, so it gives an opportunity to the developers’ community to extend the core Magento functionality, which, of course, is its biggest selling point. I’ve been using Magento for nearly 4 years, and since joining Receptional, I have worked on many interesting and challenging Magento projects. It gives me immense pleasure to share the success of our clients and helping them take their business into the ecommerce world. At Receptional, we know that support for Magento 1 will end in November 2018, and now our prime focus is on Magento 2 and Magento migrations. We are quite excited to launching our third Magento 2 store at the end of this month as well. Muneeb: Magento is very popular around the world. What advice would you give to the merchants thinking about moving to Magento? Shoaib: Magento holds more than 20% of the total ecommerce share in the world and I always advise merchants to build their ecommerce store on Magento. Magento is scalable, SEO friendly, and its designs are built on Mobile-first approach. So merchants can expect exceptional growth, good community support, and fantastic SERP support. It gives me an immense pleasure and joy to launch new web stores for merchants. I love sharing their success. Muneeb: Do you attend Magento Community Events? How important are these events for newbies? Shoaib: Yes, absolutely. From the past two years, I’ve attended Magento LIVE UK regularly and I am looking forward to this year’s event in London as well. Magento events are important for developers and solution providers because they provide an opportunity to connect with like-minded people. I’ve personally learned a lot from these events and attending workshops at Magento events have helped me improve my Magento troubleshoot and problem-solving skills. Muneeb: Could you please share a picture of your workstation for our readers? Muneeb: Please tell our readers about your typical day at work. And how do you manage your work-life balance? Shoaib: I start with a cup of coffee – cappuccino to be precise; it keeps me going. We then have our daily stand-up meeting where we discuss the challenges and to-do lists for the day. At Receptional, we have two-weeks Sprint cycle so it’s very important for me, as team lead, to ensure timely delivery of the tasks. Effective client communication is very important for us, so I respond to any clients’ queries every morning as well. Muneeb: How do you spend your free time? Do you like playing games, watching movies, and hanging out with friends? Muneeb: Now it’s time for a Rapid Fire! Muneeb: Magenticians is running an interview series. Who would you like to be interviewed next on Magenticians? You can recommend your friends or people who have notable contributions in the Magento Community. Shoaib: I’d nominate Sherrie Rohde because she’s always been helpful on Magento forums and very responsive in addressing the issues.